Protect your gut from GMOs with this exclusive and proprietary formula of all-natural ingredients. 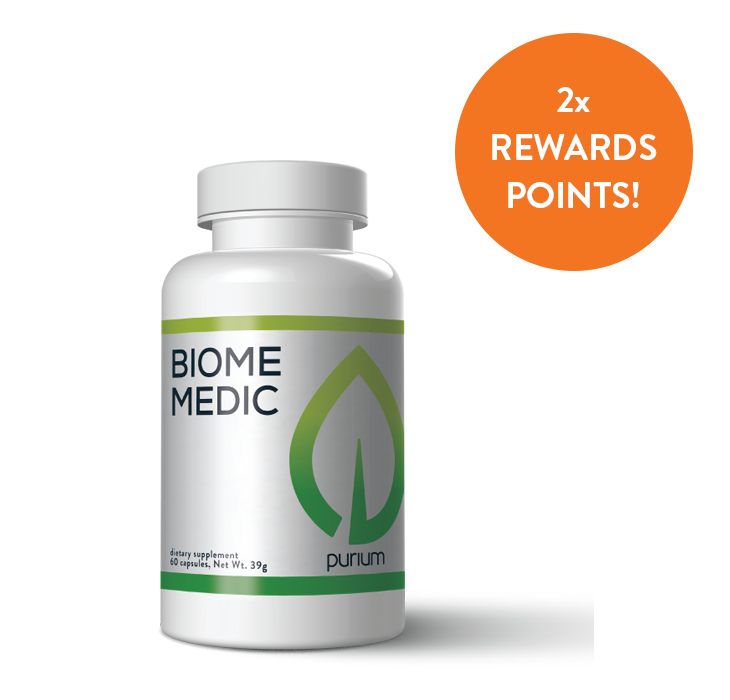 This product can help flush harmful toxins, support “good” bacteria and repair your microbiome. Check out the video below for more! Included are 2 FREE downloads of “The Toxin That Came to Dinner”. An e-book PDF download & audio book read by Dave Sandoval download will be sent via email. Other Ingredients: Cellulose capsule Lactospore® is a registered trademark of Sabinsa Corp. Suggested Use: For maintenance, take one capsule in the morning and one in the evening with water. Can be taken with or without food.